Should You Trade Your Regular Self-Tanner for A Natural One? The case for an ingredients switch. I LOVE a great, glowing tan—but I&apos;m not about to risk the real thing. Thankfully, there are lots of options out there that come from a bottle instead of the sun. Plus, with an increasing array of organic skincare and makeup becoming available, it only made sense that tanners would be next! For the past few months I&apos;ve been testing out organic self-tanners and learning more about what makes them different from regular tanners—it&apos;s all in the ingredients! But first, it&apos;s important to note that all tanners, whether organic or not, contain the main active ingredient DHA. DHA, which stands for dihydroxyacetone, is what gives you that brown colour. 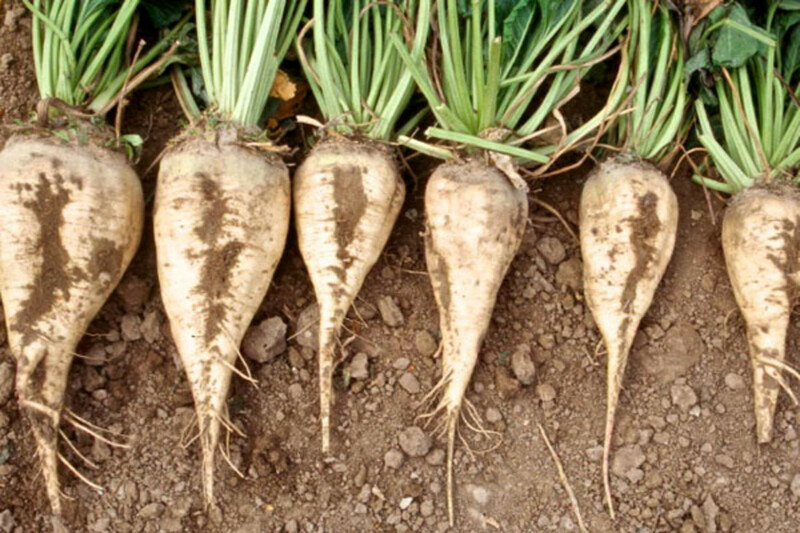 It’s a non-toxic, colourless sugar derived from plant sources such as sugar cane or sugar beets (it can also be manufactured synthetically). DHA is not a dye; instead it reacts with the amino acids in the top layer of your skin and produces pigment, giving it that dark colour. The effect can last anywhere from three to 10 days, and that&apos;s because the skin naturally sheds those skin cells every few days. In Canada, most drugstore self-tanners contain between three and five percent DHA (and are categorized as cosmetics). The intensity of colour produced from each tanner depends on the amount of DHA in the product. However, as you may have guessed, even though DHA can come from nature, it&apos;s still considered a chemical—which is why the FDA and Health Canada say that it should NOT be inhaled. They recommend protecting yourself by wearing goggles and a mask when you&apos;re getting a spray tan, so that it doesn&apos;t get into your lungs. And there is some debate about the safety of DHA. A 2007 German study found that DHA-treated skin had 180 percent more free radical damage during sun exposure compared to bare skin. So it&apos;s important that you consider avoiding the sun when you&apos;re wearing self-tanner, or at the very least, always wearing sunscreen over top. Also, according to this report, DHA does penetrate past the stratum corneum (the uppermost layer of the skin) and potentially into your bloodstream. 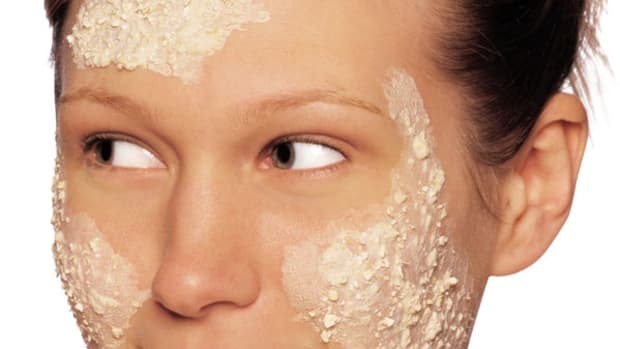 However, before I scare you away, note that at this time, the Canadian Dermatology Association says self-tanning creams and lotions are safe and do not harm the skin. 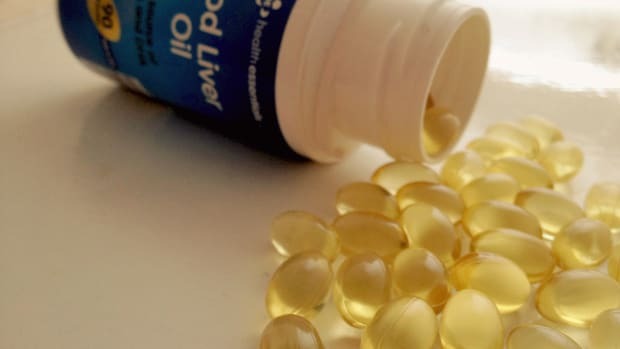 The Canadian Cancer Society has not classified DHA as a cancer-causing substance and that was backed up by the International Agency for Research on Cancer and the U.S. National Toxicology Program. There&apos;s no getting around it: what makes self-tanner work is also what produces that telltale self-tanner smell. When DHA reacts with the amino acids in your skin, it produces an odour that can range from "curry" to "cat pee." Even though you can&apos;t avoid DHA as the main ingredient in self-tanners, organic options can at least give your skin less exposure to potentially harsh chemicals. Most mainstream tanners contain parabens, which are preservatives that keep bacteria and microbes from forming. Lotions have to include preservatives, otherwise they will have a very short life span and form bacteria and mould. 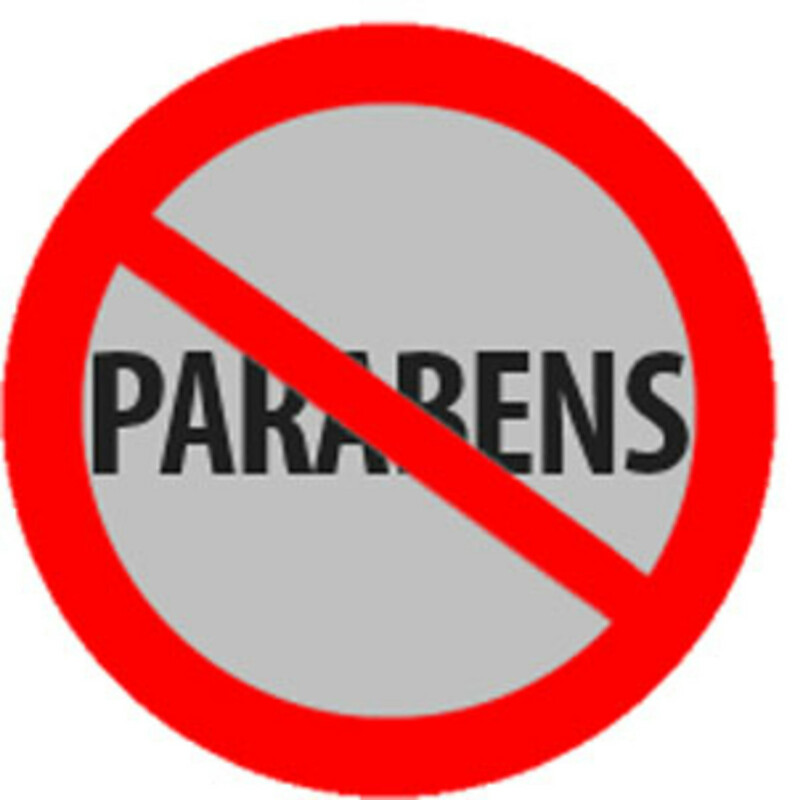 Like DHA, parabens are also controversial. Studies on healthy volunteers found they had parabens in their blood a few hours after the application of creams. Meaning they&apos;re definitely absorbed into your skin. Santorini Sun Sunless Tanning Lotion, $30.00; see santorinisun.com. You&apos;ll also find alcohol in regular tanners—because it&apos;s a cheap ingredient to use. But it can be drying to your skin, contributing to a streaky, blotchy look. Organic self-tanners and spray tans use purified or distilled water instead, which is less drying. As well, you&apos;ll find more nourishing ingredients like plant oils and extracts, shea butter, aloe vera, coconut oil and green tea extract—all of which are healthier moisturizing agents compared to things like mineral oils and lanolin. 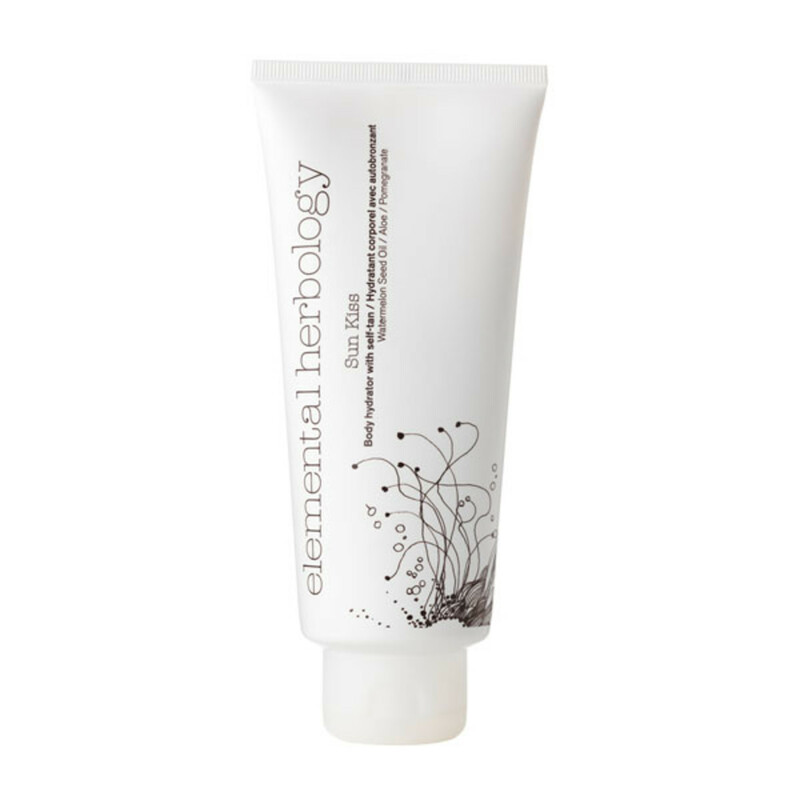 Elemental Herbology Sun Kiss Body Hydrator with Self-Tan, $41.00; click here for more details or to purchase. Last of all, you know those mainstream formulas that are tinted, so you can see where you&apos;ve applied your tanner and get an instant glow? Usually, that&apos;s dye. Natural tanners use ingredients like mica and walnut shell extract instead to impart instant colour. So let&apos;s see how a couple of these worked, shall we? I got the chance to test-drive this certified-organic tanner from Vitatanz. Vitatanz Home & Travel Kit, $34.95; available at vitatanz.ca. Besides DHA, the second active ingredient in Vitatanz is erythrulose, a moisturizing agent derived from red raspberries. It works in sync with the DHA to develop the tan and give it that signature "Vitatanz glow." Vitatanz also gives your skin an immediate, subtle brown tint that helps you see where you&apos;ve applied it; the tint comes from walnut shell extract. Another organic tanning option is from Chocolate Sun. 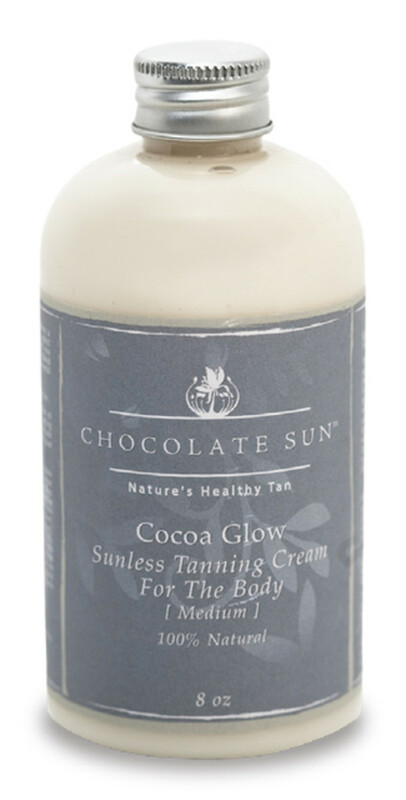 Chocolate Sun Cocoa Glow Sunless Tanning Cream, $42.00; available at clementinefields.ca. Chocolate Sun is a California-based product that contains 87 percent organic ingredients. The first main ingredient is PH-distilled water (instead of alcohol) and then the DHA. 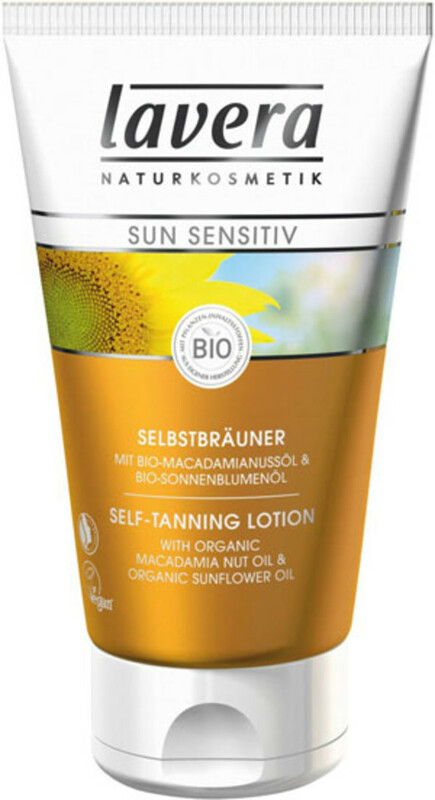 It also contains sunflower seed oil, sweet almond oil, aloe vera and shea butter (yum). This cream-based tanner was one of my favourites. You have to really rub it in but it&apos;s like applying your everyday body moisturizer. And it actually smells like chocolate—even hours after the application I would catch a whiff off cocoa. The tan lasted about four days for me. The only downside? As with other self-tanners, it tends to come off a bit on your white clothes for the first two days after application. Lavera Self Tanning Lotion, $32.00; available at lavera.com. Aroma Waxing Clinic in Toronto (aromawcs.ca) uses Sjolie, a vegan and organic spray tan. They also use the same botanical ingredients of jojoba oil, grape seed oil, aloe leaf extract and Omega-6 essential fatty acids. The machine has different strengths, so you can vary how dark you want to look. And if you’re feeling really lazy, you can have an organic spray tan come to you... seriously! 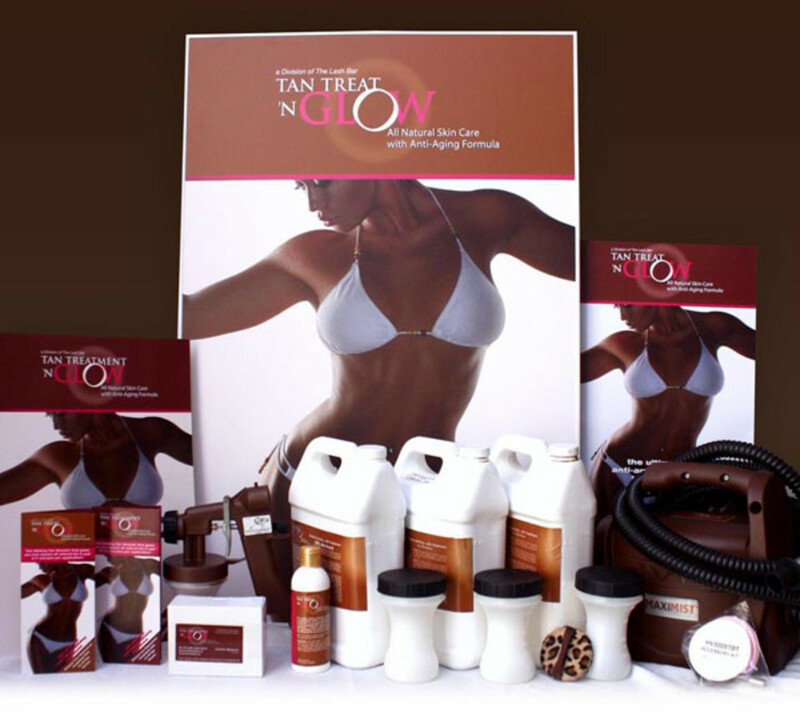 A friend recently used the mobile tanning service Tan on the Run (tan.tanontherunproducts.com), and she LOVED it. (I actually thought she had gone away on vacation, it looked so natural. Mostly because they hadn’t gone over the top with her, and gave her a gentle application so it just looked like she&apos;d been out in the sun for an hour.) Tan on the Run uses all-natural products. Their base is olive-coloured to prevent the orange look. A technician comes to your home with all the equipment for about $60.00 a session. Shower and exfoliate your skin prior to application. Make sure you rub in the lotion really, really well, in circular motions, to avoid a blotchy look. Wait as long as you can before getting dressed, and avoid wearing anything tight or white. 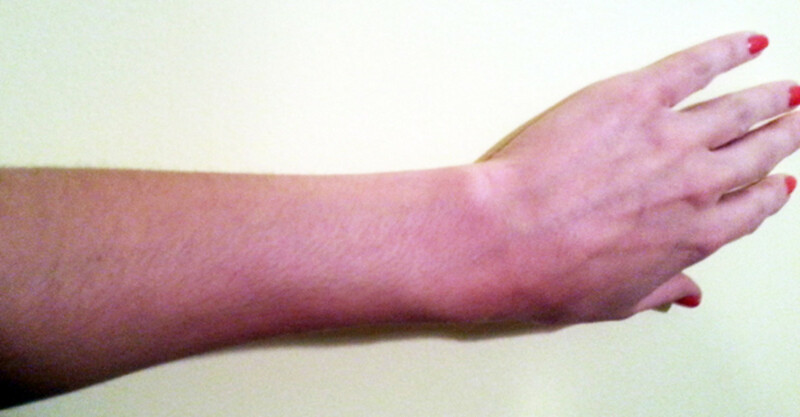 Don&apos;t shower for at least six to 12 hours post-application, to let the tan settle in. Moisturize your body at least twice a day to keep your tan in top shape. Lori Harito is Toronto-based writer and digital content producer who is crazy about makeup, health, nutrition, pilates and clean eating. Visit her website or follow her on Twitter: @LoHo__. Have you tried an organic tan? Got any good tips for the perfect application? Should You Self-Treat Your Acne or Go See a Dermatologist? Should You Be Exfoliating Your Skin Daily? Here's why I'm suddenly scrubbing again.